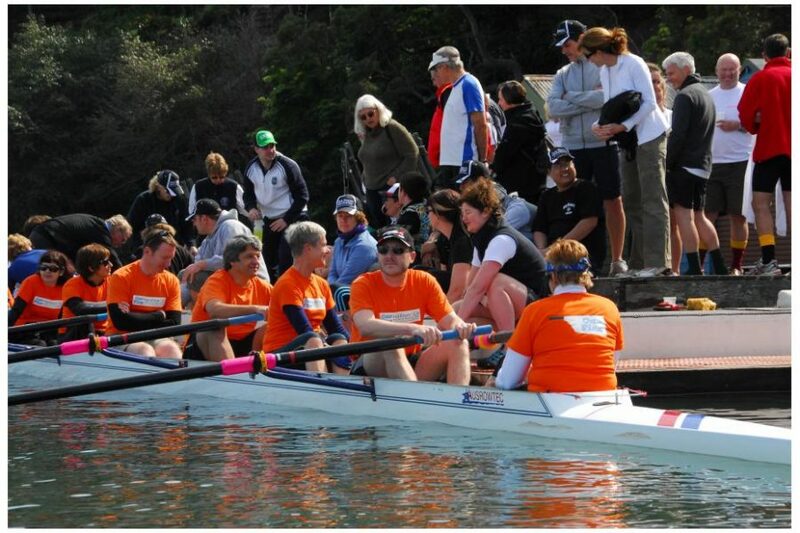 NSRC conducts several Learn to Row (LTR) courses at varying times each year; usually Feb/Mar, Jun/Jul and Nov/Dec. Each course lasts for 6 consecutive Sundays, from 8.30am-10.30am. You do not need to be a member of NSRC to join LTR. The cost is $275 per person. These courses are suitable for all ages 13+. They require only an average level of fitness, although you should be able to swim 100m. You will be learning about technique, rather than the requirements of racing strength, flexibility and aerobic capacity. At the end of LTR, you will have the basics of rowing, and a better idea if rowing is the sport for you – and if North Shore is the club for you. You are welcome to apply for membership if you wish. If you would like to know more about LTR at North Shore, or the date of the next course, please click here to email the LTR Coordinator.